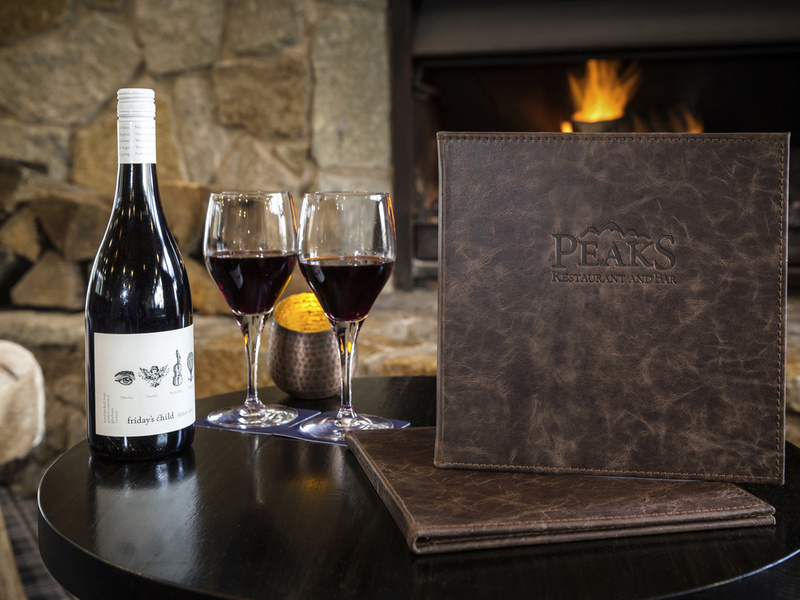 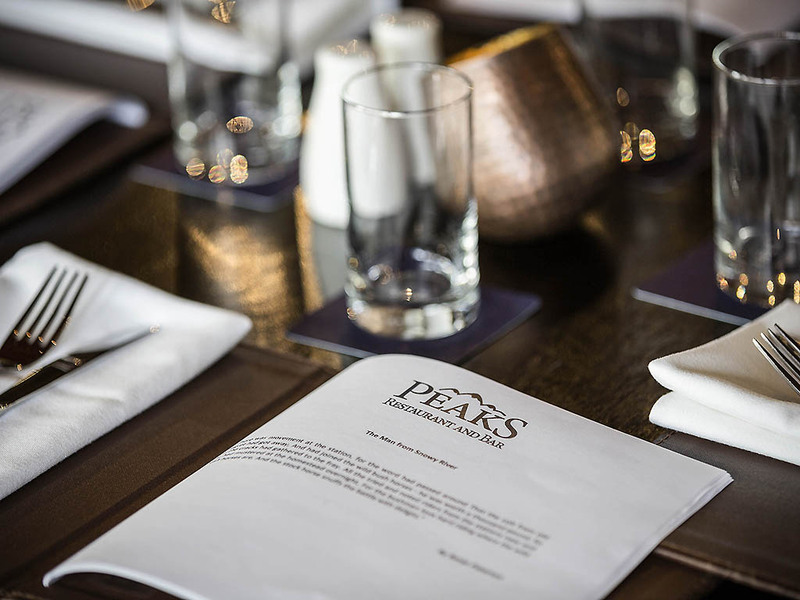 Peaks Restaurant at Pinnacle Valley has a comfortable bar and lounge area with an open fireplace. 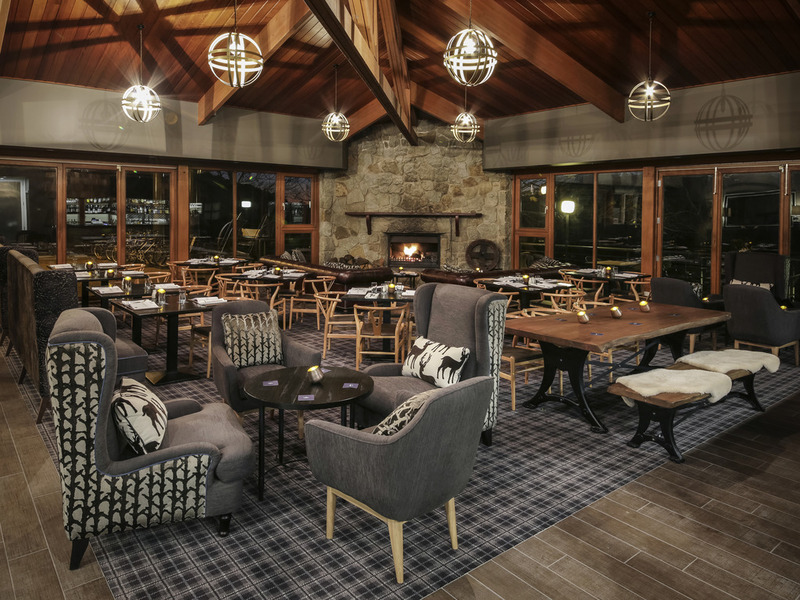 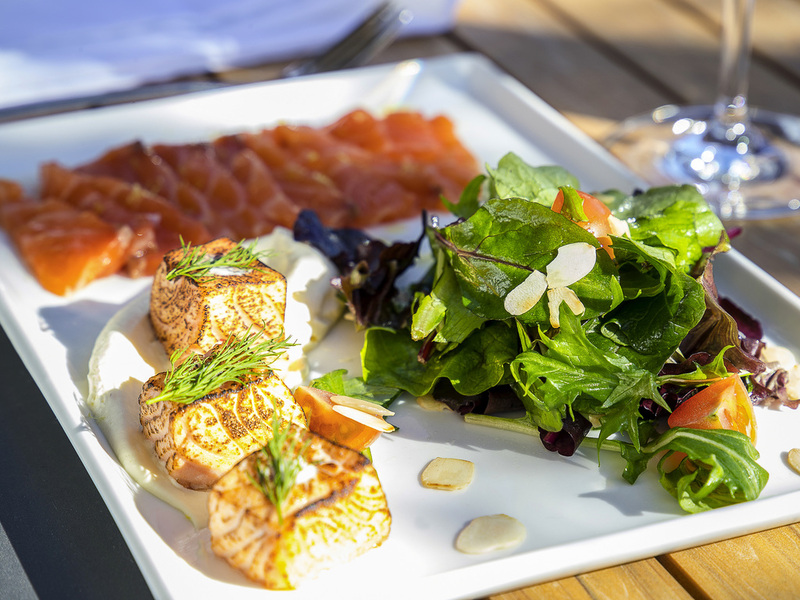 Alfresco dining in summer with a stunning backdrop of Mt Buller in winter. 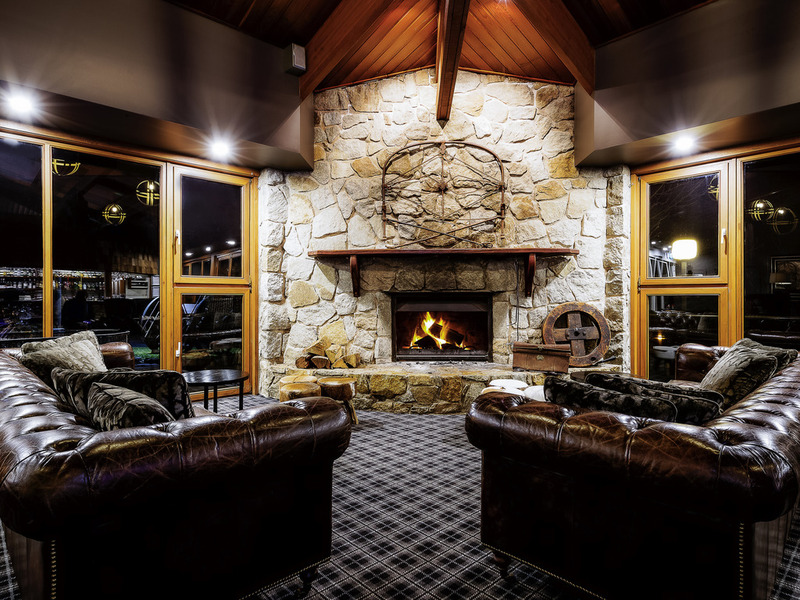 Nestled in the Victorian High Country, half an hour from the Mt Buller ski fields and surrounded by rivers, mountains and wineries, The Sebel Pinnacle Valley is an ideal holiday destination all year round. 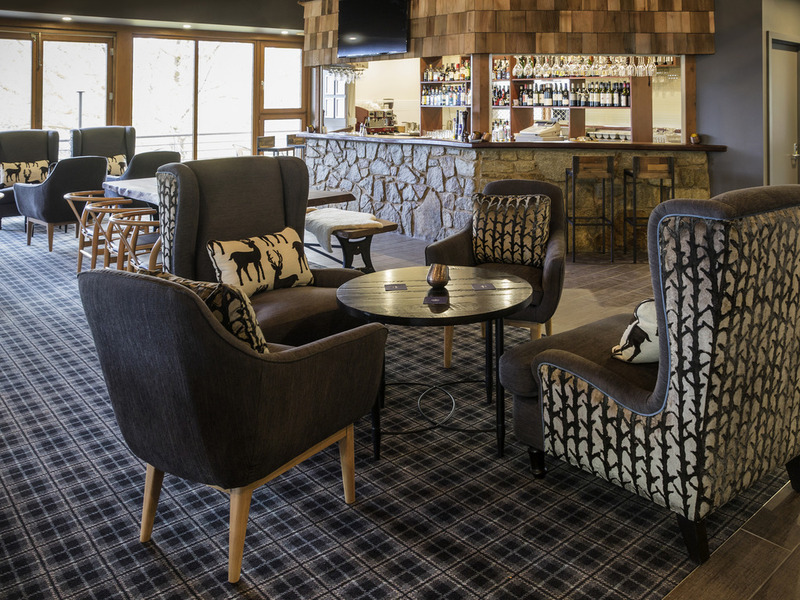 Located three hours from Melbourne city, this contemporary resort offers stylish self contained apartments, plus a restaurant, bar and pool. 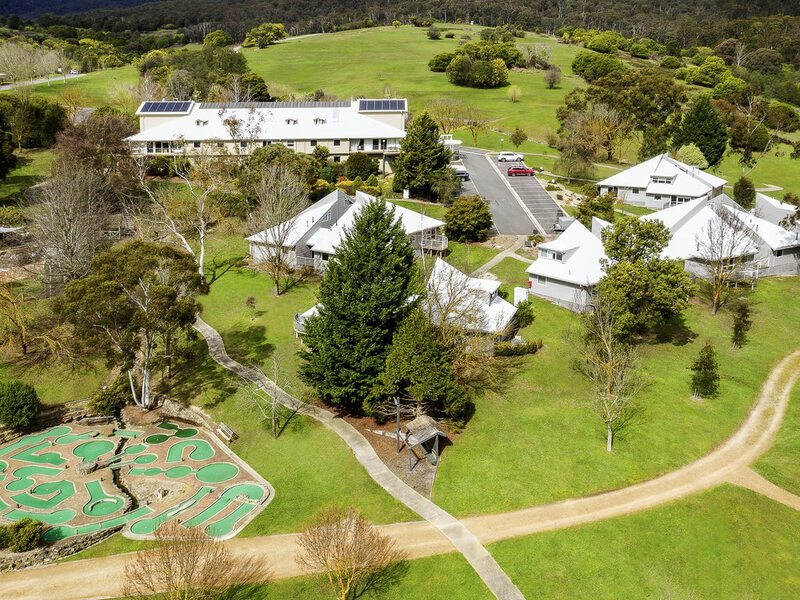 Guests enjoy easy access to a range of outdoor activities, including skiing in winter and bushwalking in the warmer months.